Into Yoga? Us too! 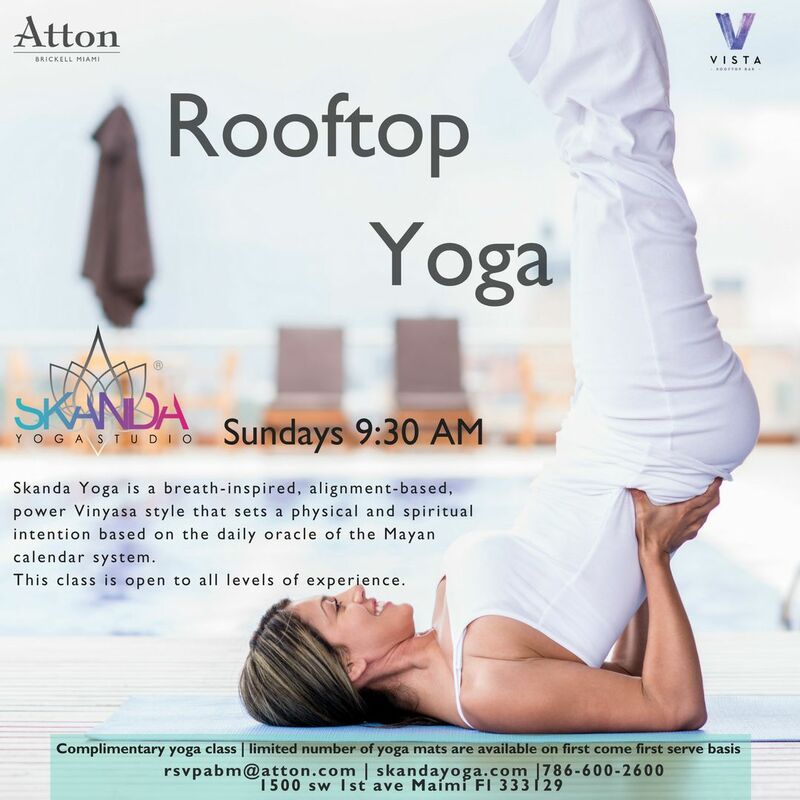 Join us every Sunday at 9:30 am by the Rooftop Pool at Atton Brickell Miami. 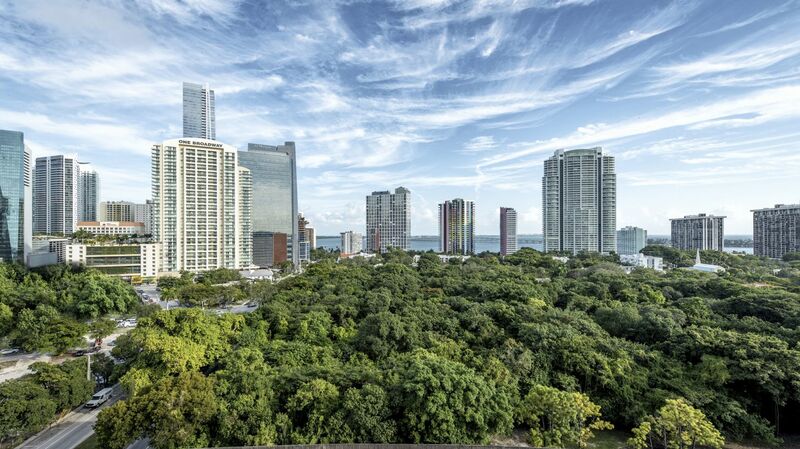 Enjoy beautiful views while participating in relaxing Vinyasa style yoga.